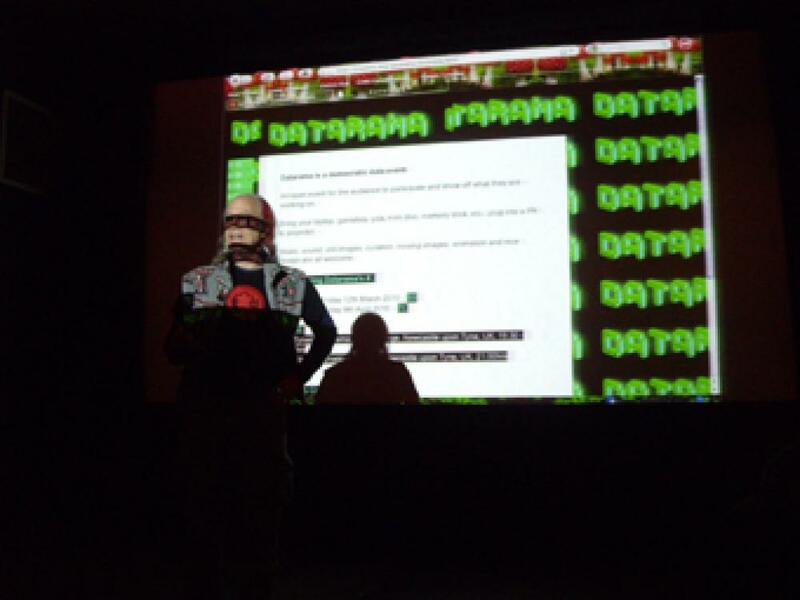 Datarama is a democratic data-sharing event led by Polytechnic, an open show-and-tell session for people that like to make interesting things with technology. Polytechnic is an artist’s group founded by Dominic Smith and Sneha Solanki, that re-purposes technology and explores open source methods of project development. Their work has been included in exhibitions and festivals at the Govett-Brewster Art Gallery, New Zealand; ICA, London; and Tyneside Cinema, Newcastle. Curated and produced by Polytechnic.